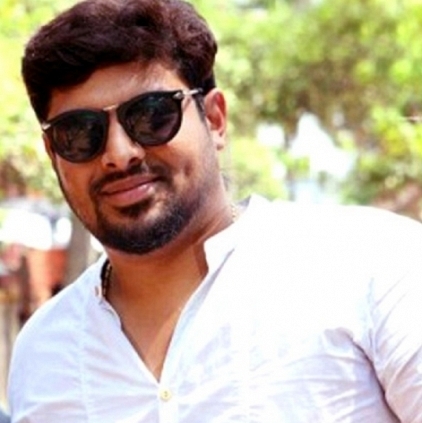 Young Malayalam producer Ajay Krishnan had committed suicide on the 24th of April at his residence in Kollam, Kerala. Certain sections of the media had reported that he was not happy with his maiden production venture Avarude Ravukal but as per our sources, it appears to be more for personal reasons than for movie reasons. Reports are awaited on this. Behindwoods mourns the demise of Ajay Krishnan and prays the Almighty to give a lot of strength to his family and friends to tide over this phase. People looking for online information on Ajay Krishnan, Avarude Ravukal will find this news story useful.